i like what you're doing here. very crisp and to the point review. looks like we're both into the faux meats. 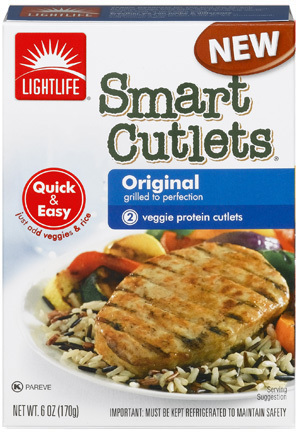 haven't tried these cutlets yet though. thanks for the info!